When you think of Hawaiian Islands you immediately think of the Sun, Hula dancers, surf, surfers of course and the beach, not to mention World War II and Pearl Harbour if you are interested in history and quite possibly even maybe Elvis and Lilo and Stitch. But lets face it, you’ve seen probably seen all the pictures about Waikiki already to practically know your way around and the less awkward pictures of untanned, unfit bikini bodies the better! 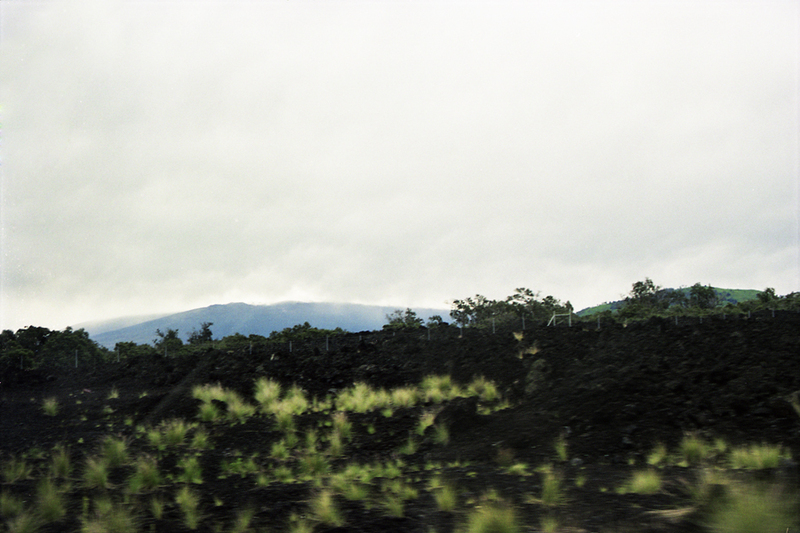 On my trip to Hawaii we also went to the Big Island which is actually called Hawai’I, we hired a car and drove to the Hawai’i Volcanos National Park. It was what I imagine being on another planet might be like, unfamiliar with offensive smells in parts, a permanent haze on the horizon, little vegetation and black rock as far as the eye can see. I have always loved documentaries, I watch them on anything and everything. The Solar System, the evolution on humanity, how the Earth was formed but nothing could quite prepared me for the sheer size of the actual crater of the volcano, I instantly felt very small and vulnerable. It’s and arresting moment when you realise your significance. 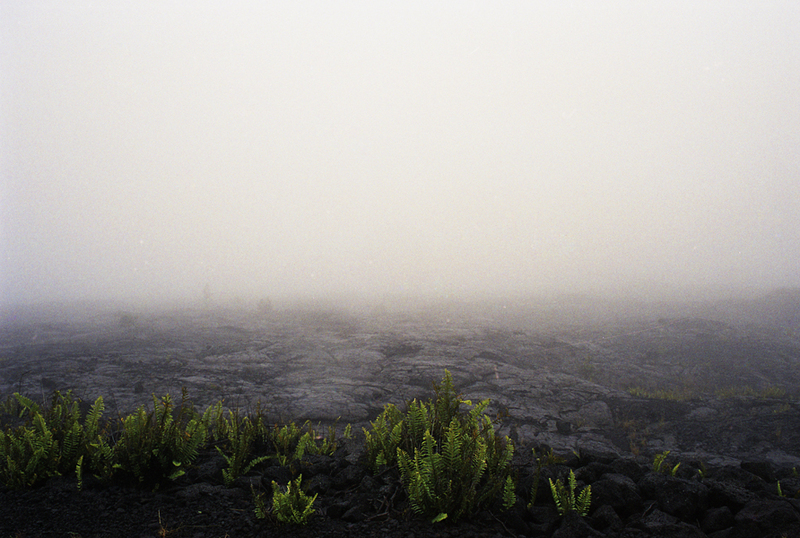 Here are a few images from the day I spent in an alien landscape on the Big Island of Hawai’i.